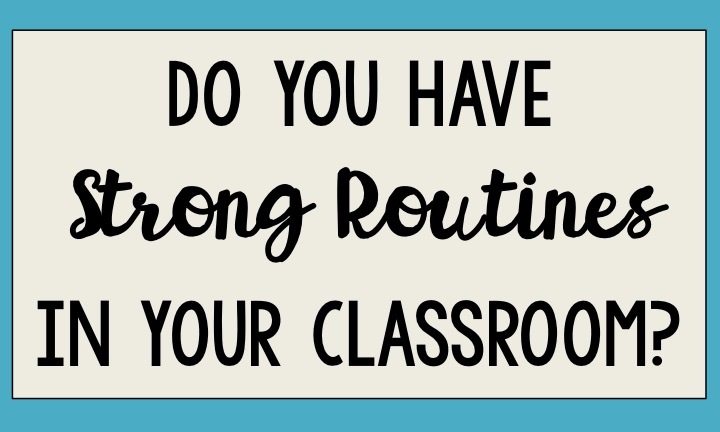 Building strong routines is essential in any classroom. 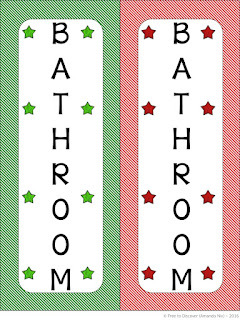 From routines for turning in papers to establishing the restroom procedure, it is important that students know what is expected of them. Whenever considering any new routine, follow the 4 Ps. Sit down and write out how you would like the routine to run. Consider the order of events, any materials needed, problems that could arise, etc. Make sure you 100% understand what you want to happen in your classroom. 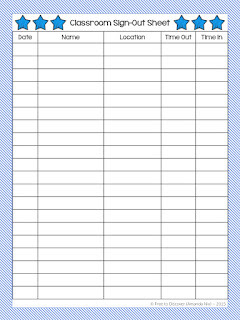 Then organize the plan in a bulleted list so you are prepared to share with your classes without forgetting any details. Take a few minutes to thoroughly explain and demonstrate the plan to your students. I recommend explaining the new plan with visual cues projected on the front board. And actually show students what you would like to have happen. 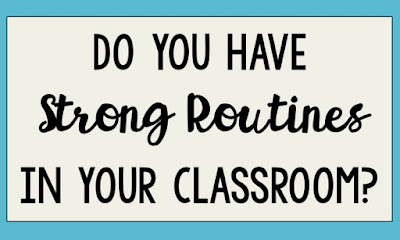 Students need time to practice the routine. More than once. In fact, practice it many, many times. As long as it takes. It can feel like wasted time in the beginning, but you will thank yourself later on when the rest of the year moves along so smoothly. Praise your students when they correct complete the routine without prompting. And on the other hand, immediately make corrections when the routine is not effectively working. Your students need consistency, so continue to monitor the class to ensure the routine is being utilized correctly. 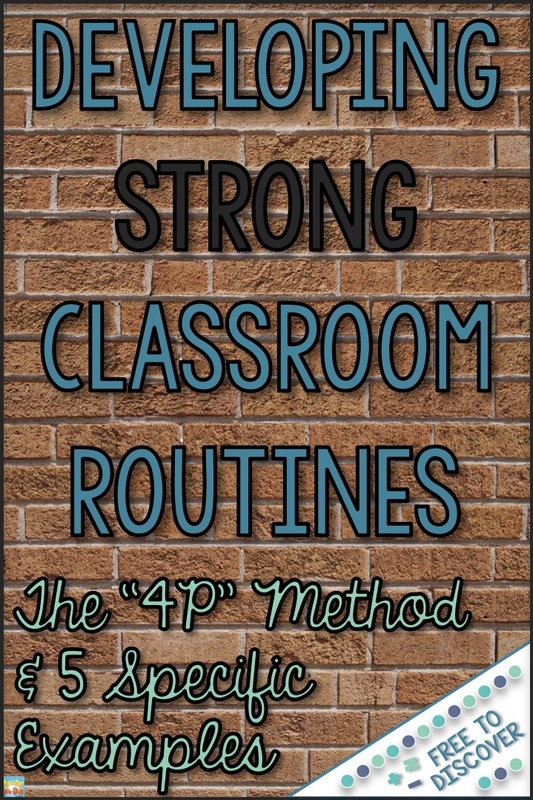 Here are some specific routines that have worked really well in my classroom. 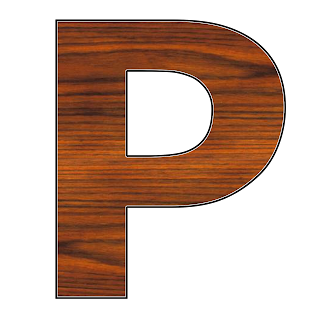 And, of course, I used the 4 Ps! -Students enter classroom, pick up the handouts they will need throughout the class, and find their assigned seat. -Write down homework in agenda book. -Read front board to see Objective/Agenda for the day. -Take homework out and place it on desk. 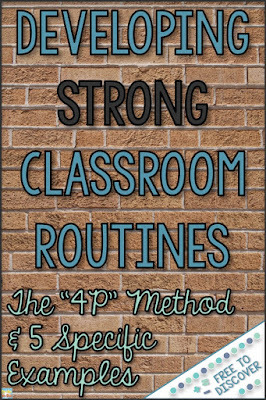 This routine has worked fabulously in my classes. I love saving time by having students pick up the handouts on the way in, instead of taking a minute here or there to pass out materials. Having a Problem of the Day is awesome because my students are reviewing material, while I get a chance to circulate and look briefly at everyone’s homework assignment. I scan for completion, but I also typically choose 1-2 problems to look for answers so I get a sense of whether most students got it or not. -I have a file sorter that has each section labeled with a different class. 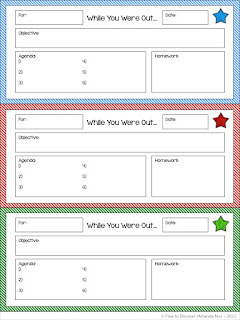 -When students finish with their assessments, they also turn these into the class bin and then can take out a longterm assignment to work on quietly at their desk. This has been such a great way for me to organize work from my students. No more being handed papers and shuffling through everything later on to find them again. I know many teachers like students to stay seated until everyone is done with the assessment because it can be distracting, but I have found that once the routine is established, everything is so fluid that this has not been an issue for us. -Students do not need to ask for permission. -Passes hang by the door. -Place pass on the desk to indicate someone is out. -Only two students out at a time. -Sign-out sheet by the door. 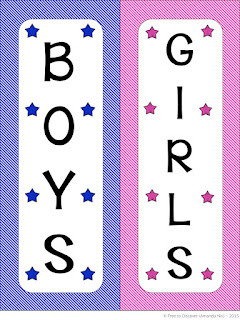 -Get these bathroom passes, sign-out sheet and more here. We tried many different bathroom routines on our middle school team. I have been very happy with our most recent routine. The most important part of all of this is to talk with students about time on learning and appropriate and inappropriate times to leave the room. Set the expectation very clearly. Students should leave at the beginning of class, end of class, and during transitions in activities, if needed. If students begin to take advantage of the free sign out policy, talk to them about it. Of course, take away privileges if any ongoing issues occur. I love this policy because I never have anyone raise their hand amid a conversation to ask to go to the bathroom anymore. -I often switch between pairs and groups of 4-5. -Train students exactly how the desks should look so you don’t end up with a big mess. Desks can become a mess and the flow of the classroom can be disrupted if you are someone who moves your desks around a lot. Take time to model what you’d like the desks to look like for students. 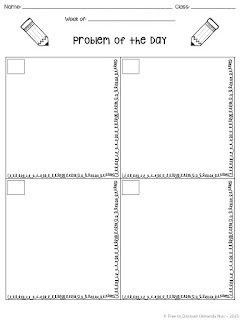 Provide reminders every time your students move desks for the first few months and sporadically throughout the year as needed. Also, consider using tape on the floor to mark where desks should go. -For an extensive post about how I handle student absences, click here. -Ideas include clearly setting expectations at the beginning of the year, using my free absent slips, and keeping organized records.